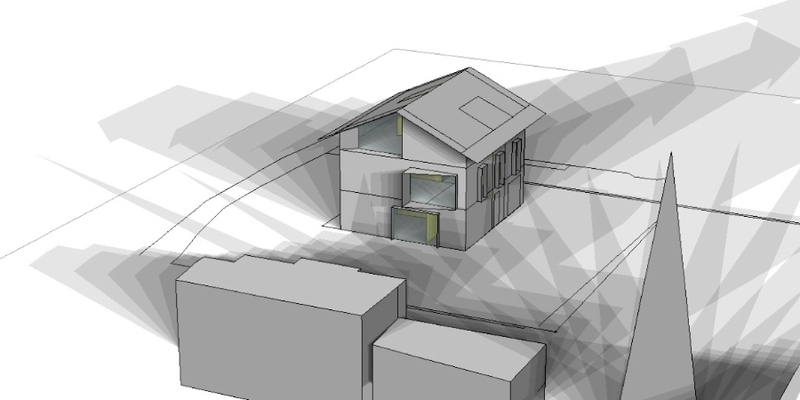 The energy modeling represents a key-aspect of the building design as it is the only available tool to estimate the quantity of energy that the building will consume after its completion allowing architects and engineers to optimize the building features during the early design stage. 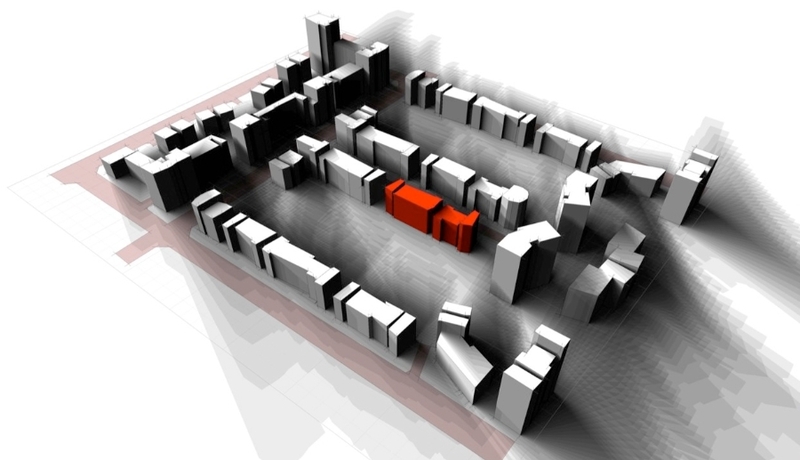 Depending on the building location energy simulations are developed following different reference standard and protocols and can be divided into two main groups; static simulations, more simple and less accurate, and dynamic simulations, much more detailed and therefore more onerous than the first ones. GBF, thanks to its partners in Europe, USA and South America, created a pool of international experts capable to develop and manage any type of energy simulation in accordance with the main green-building standards and protocols currently in use, both for static and dynamic simulations. Moreover, in GFB the development of the energy simulation is completely integrated with the design phase in which architects, engineers, physicians and energy modelers work together to ensure a continuous process for the energy-optimization of the project. The energy simulation, generally performed using specific software such as Energy Plus®, is always integrated by a thermal bridges analysis performed using finite element modelling with THERM® and dynamic calculations with COMSOL®. 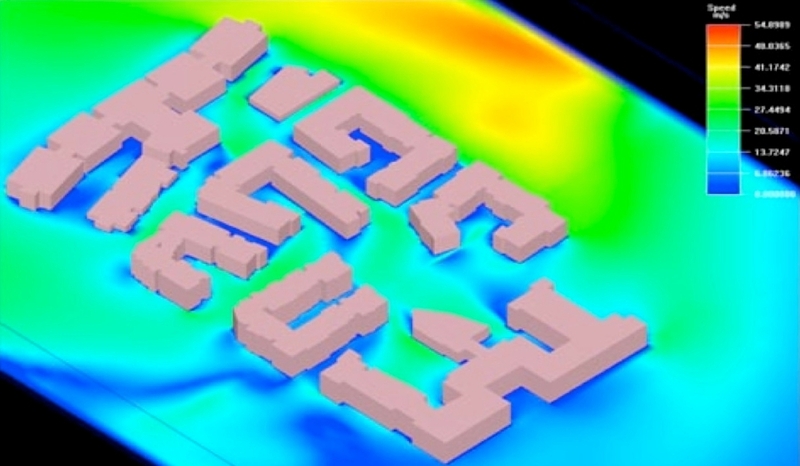 Finally, GBF offers a simulation service for evaluating the conditions of natural and artificial ventilation with Computation Fluid Dynamics (CFD) tools. Such simulation is generally integrated with the analysis of the interior environment comfort but can be also extended to an urban scale in order to evaluate the effects of wind and the ventilation conditions in external spaces. Radiation Grid Analysis for the month of August. Roncone - TN - Italy.